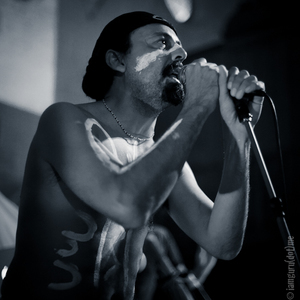 Gumaroy Newman, who has travelled and performed in over 40 countries such as big festivals in Glastonbury (UK) and Edinburg (Scotland) will be performing and will be one of the highlight at Seda Star’s book launch, ‘I am Seda, I am the Dance’ on Friday 19 September 2014 at The Billich Art Gallery. 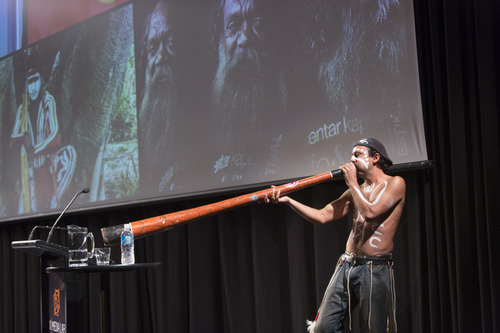 He is a leading Indigenous Cultural Story Teller, Presenter, Educator, Entertainer, MC, Traditional Song Man, Yidaki (didgeridoo) Master and a very talented Award-Winning Poet with the WOW factor! 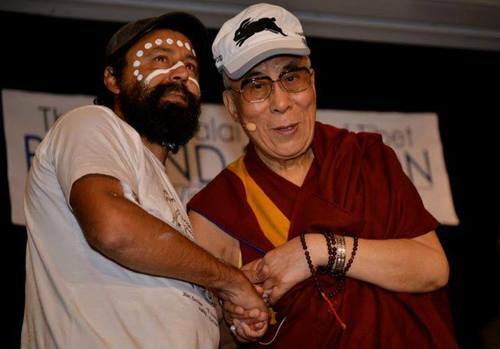 Gumaroy has worked with his holiness, The Dalai Lama, and renowned artists such as Steve Tyler from Aerosmith, John Williamson, celebrity producer/singer Pit Bull, Doug Parkinson, and U.S. producers/singers Naughty By Nature. Gumaroy’s talent, passion, and capacity to mesmerise and entertain audiences is inspirational, magical, and awe-inspiring! He has also had his thematically relevant spoken word poetry recited on ABC radio, various festivals, and was three times finalist at Tamworth Country Music Festival. This entry was posted in Entertainment, Events, Events, What's up by Tessabella & Co. Bookmark the permalink.